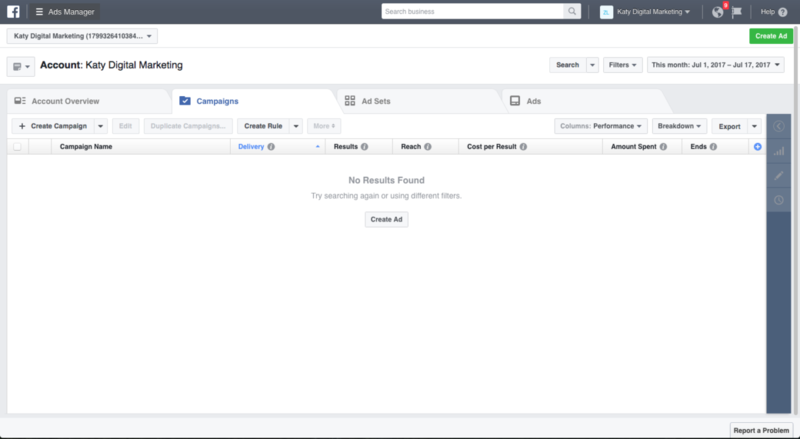 Facebook Ads are a great tool for businesses advertising online. The reason we love Facebook Ads is because of the very specific targeting you can achieve such as all people that like donuts, or all people with the Job Title “Office Manager”, etc. We have found great success with out clients utilizing Facebook’s targeting to make sure we only reach the people that are likely you become customers and not waste money on people that won’t give you a second look. Facebook Ads Management is currently an add-on to our Comprehensive Digital Marketing Plan, but we also offer the service individually if that is something your business is needing help with.